Late last week the Obama administration announced that they would be releasing 30 million barrels of oil from the US Strategic Petroleum Reserve as part of a broader US-led release by the International Energy Agency of 60 million barrels of crude oil from member nations. The move was unexpected and unprecedented. This is only the fourth time in history that the Strategic Petroleum Reserve has been tapped. The past three times were in 1991, during Operation Desert Storm, in 1996, when Bill Clinton used the reserve as a political tool to try to reduce the deficit and in 2005, after Hurricane Katrina knocked out 95% of Gulf of Mexico crude production. The official reason given for the release of oil is to offset the lost Lybian oil production resulting from the Arab Spring-sparked civil war there. In actuality, the release is probably designed to provide relief at the pump to American consumers as they enter the busiest part of the summer driving season. With the QE2 stimulus ending on June 30th, the FED has planned to continue keeping interest rates low by using the proceeds from the maturing debt that was purchased during QE1 and QE2 to continue purchasing $25 billion worth of treasuries per month. This continued quantitative easing would likely have an inflationary effect on oil prices, and this release of oil should partially offset this effect, at least for the next two months. 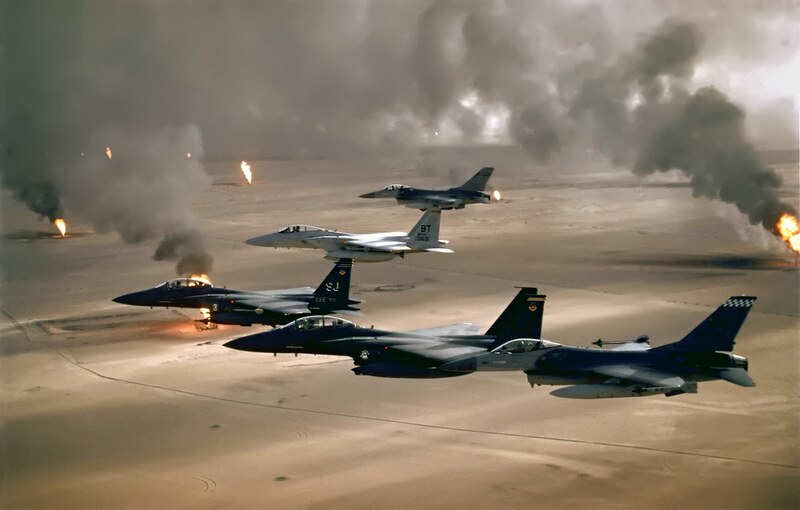 An economically-motivated drawdown of the Strategic Petroleum Reserve still has military consequences, leaving the US more vulnerable to supply disruptions, and as the US releases its stockpile of oil, China is rapidly filling its own strategic petroleum reserve. After OPEC refused to raise production rates, many people expected Saudi Arabia to step in and raise their own production to offset the lost Lybian oil. The fact that they haven't done so raises the specter that they may have in fact reached peak oil and are unable to raise their production rate any further. Part of the problem is that the only additional oil that Saudi Arabia can quickly bring to market is heavy crude. Because it takes many months, many millions of dollars and numerous legal hurdles to upgrade refineries to be able to process heavy crude, heavy crude refining capacity remains tight, meaning the additional Saudi heavy crude capacity is unlikely to offset the lost light sweet crude production from Lybia. This may continue to be a problem well into the future, as upgrading refineries for heavy crude and tar sands can cause their emissions per barrel to triple - making these upgrades difficult to justify politically. With the world consuming over 86 million barrels of oil per day, the oil release is equivalent to a little more than 16 hours of global oil demand, meaning that the 5% drop in oil prices could be short-lived. In fact, oil markets, which had been trading in backwardation since February, recently went into contango, signalling that supply shortages are just around the corner. As a result, this short-sighted release of oil may present a buying opportunity for people wishing to profit from higher future oil prices.